Home » Health » Want To Know Within How Many Weeks Can You Get An Abortion? Want To Know Within How Many Weeks Can You Get An Abortion? Under this method, generally an abortion pillis taken by the woman at the doctor’s clinic to end early pregnancy. The woman is given two pills each after certain time gap. Initially one pill mifepristone is given to the patient and later after six to seventy two hours another medicine misoprostol is given. The abortion begins after one to four hours after taking the misoprostol. Most women feel better after taking medicines, though some get the feeling of dizziness or vomiting. This is the time when bleeding and cramps start that last for about couple of hours. You will have to visit to the doctorabout a week later to be sure that the abortion is complete. It is a procedure of ending the pregnancy of not more than 16 weeks. 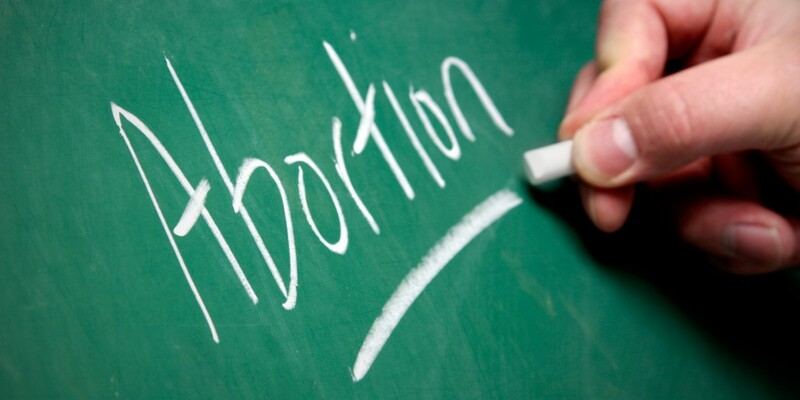 The abortion takes place under the doctor’s supervision in the clinic or hospital. The abortion period takes 5-10 minutes. Under this, a physician uses medical instrument to remove the foetus from the womb.Doctor usually give an antibiotic and asks the patient for complete rest. If patients come across some serious problems like heavy bleeding, pain in the abdomen or formation of pus, they canconsult theirdoctor any time whenever needed. This method is safe and convenient as it is performed under the specialist guidance and care.